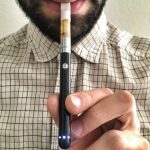 If you’re into vape cartridges, you’ve probably heard of O.penVAPE. They are one of the fastest growing cannabis companies and ranked among the top 10 most important companies in the industry. 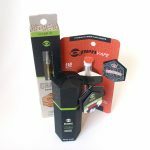 O.penVAPE products are available throughout California, are in over 1100 dispensaries across the U.S., and are breaking into international markets. 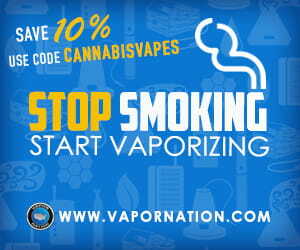 They have become a household name and an industry standard for quality vapes. We had the pleasure of sitting with a Kingsbread (Sativa) O.penVAPE cartridge. These cartridges are pre-filled with 250 mg of premium, CO2 extracted cannabis oil. We used the cartridge with the O.pen Dual Logic Battery (more on O.pen’s innovative batteries in upcoming reviews), but any standard 510 threaded battery will do. These cartridges have good airflow for a disposable cartridge which makes for very easy draws. Because of the airflow, you’re left with a very mellow throat hit which is great for consecutive or longer hits. Despite being an unflavored cartridge, it had a particularly pleasant taste. What we tasted was smooth sweet apple pie on the inhale; the exhale was a little more bitter with, cacao, warm oatmeal and a herbaceous finish. Although being listed as a sativa, we found there was a pretty focused body high. No couch lock, but we were definitely relaxed, and found ourselves laughing a little after a few laugh tracks. That being said, it was a little cloudy of a high. O.pen products are everywhere – and with good reason! We’d compare this particular vape to the Honda Civic of vaping: it isn’t going to blow your mind on the drive, but it’ll get you where you’re trying to go without any trouble. It’s convenient to use, small and a decent performer. It’s definitely great for an “on the go” discreet vape. 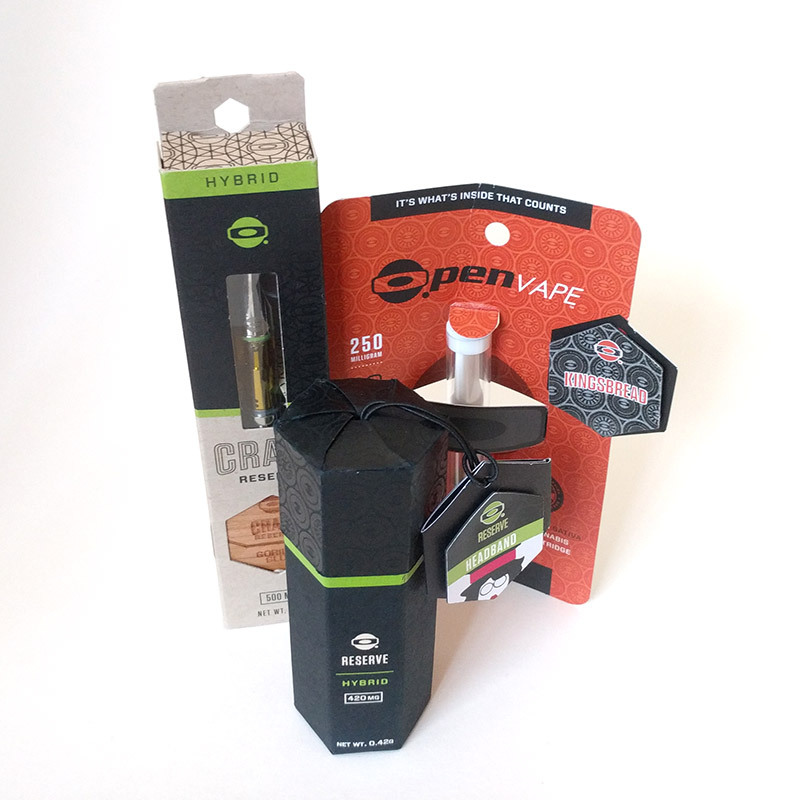 O.pen has a full product line of vape cartridges to fit your particular budget and desired effect. 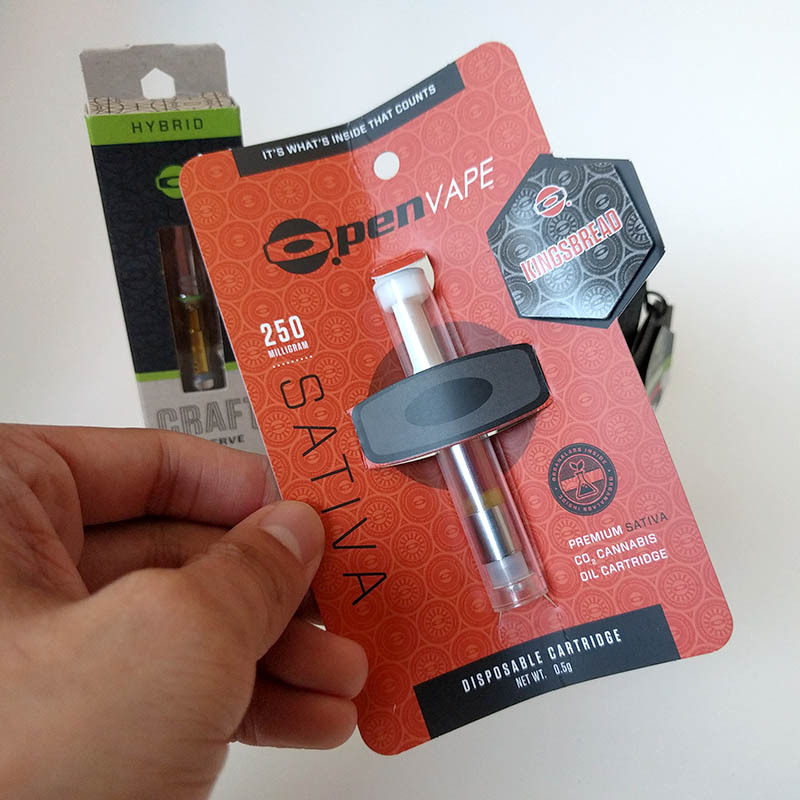 This particular cartridge falls under O.pen’s lower tier cartridge line given its entry-level price point, lower potency in THC %, and the oil’s blend of a 1:1 ratio of THC and PEG. Their higher tier vape cartridges are constructed of higher quality materials, and are more pure and potent. We will be reviewing their other product lines and unique production process in multiple future reviews. Stay tuned! O.pen cartridges are available at many dispensaries throughout CA. You can find O.pen products through the Eaze delivery service network which partners with countless dispensaries throughout all of CA. O.penVAPE offers one of the largest strain-specific selections for cannabis oil vape cartridges. As O.pen availability is so wide spread, you can find unique strain collaborations and varied prices among their different markets. 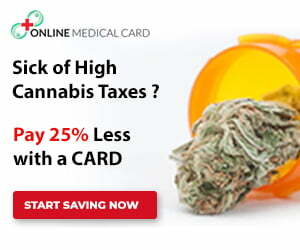 You can find O.riginal vape cartridges around $28 at most dispensaries in Los Angeles. Also available in the following states: Arizona, Colorado, Connecticut, Massachusetts, Maine, Nevada and Oregon. Find locations where O.penVAPE products are available using this search tool. 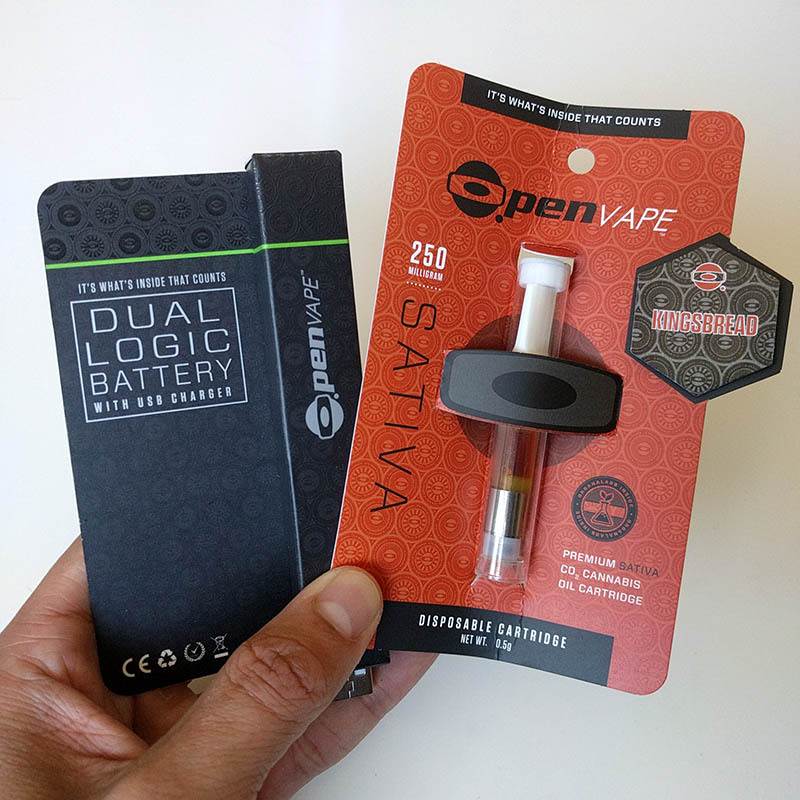 You can finding rotating weekly deals openvape.com and be sure to check the events section of their Facebook page for local events and dispensary deals.